I received an epiphany a couple of days ago. 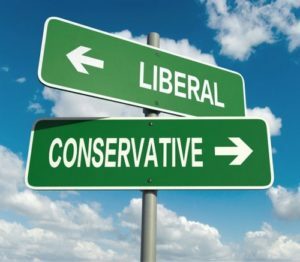 I discovered that I’m not a conservative, but a liberal. From whence did this epiphany emanate? It was solemnly declared by a certain conservative columnist (who will go unnamed because I don’t wish to focus on individuals but ideas). His column was all about the need to purge everyone from the conservative movement who continues to raise issues about the conduct of Donald Trump. His comments go far beyond mere purging; he says conservatives must call those traitors to the cause what they really are: liberals. The tone of the article was rather angry. Now, I don’t wish to imply that he named me specifically. I’m not well known and prefer to stay that way. He focused instead on individuals like Sen. Ben Sasse of Nebraska, a man I admire for his willingness to speak truth to power (yes, that’s a cliché, but please allow its use here for my purposes). Ignore Sasse’s 90% conservative voting record; he’s not a real conservative; it’s all a head fake. You see, we now know, as a result of the insight from this conservative columnist, that Ben Sasse is really a liberal. And since I agree with most of what Sasse says about the president, I must be a liberal as well. As you might guess, it came as a shocking revelation to me that I am, in fact, a liberal. I didn’t realize I had been fooling people for so many years. So, it’s now time to throw out everything I’ve written and everything I’ve done in political circles for the past thirty-plus years because it was all a lie. 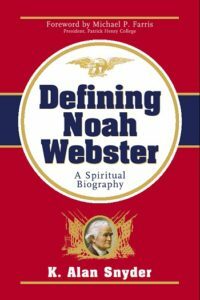 For instance, my first book, a spiritual biography of Noah Webster, based on my doctoral dissertation, must have been the result of all those years being influenced by my liberal professors. The book merely talks about this Father of Early American Education as a conservative of his day who believed that government had to be based on the rule of law and that character was a cornerstone of good government. And all of Webster’s talk about how education is not our societal savior and how grand schemes of government control over education will not lead to utopia? Well, I only included those things because I was writing about this old reactionary guy. My hidden agenda was to promote modern liberalism, undoubtedly. 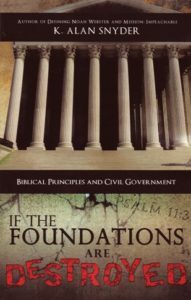 My second book, which deals with Biblical principles and how they should apply to all of society, and particularly to government, must have been a ruse also. After all, when those principles are explained in the book, I keep coming to the conclusion that they seem to support conservative concepts. But, great deceiver that I am, I only promoted those ideas because I’m actually a Deep State mole seeking to undermine the conservative movement from within. Finally, someone has caught me in my great deception. How will I ever live this down? I’ve been found out. And what to make of book number three? You know, the one that examined the impeachment of Bill Clinton? Why on earth did I interview all thirteen of the House Managers—Republicans all—to provide them with a forum where they could give their side of the story and explain to all who might read this volume exactly why they felt they had done the right thing? Again, this must have been part of a plot to mislead true conservatives as to my beliefs and character. What better way to make them think I’m “one of them” than by inserting myself into the controversy on the conservative side? 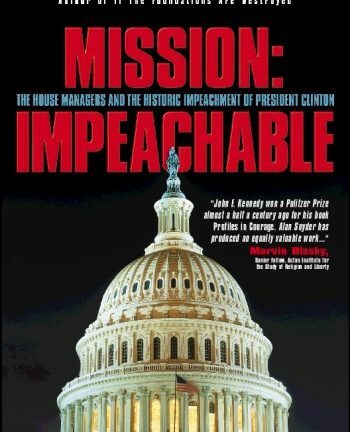 Not only that, but I was clever enough to make it appear that I agreed with those House Managers that President Clinton ought to have been removed from office. 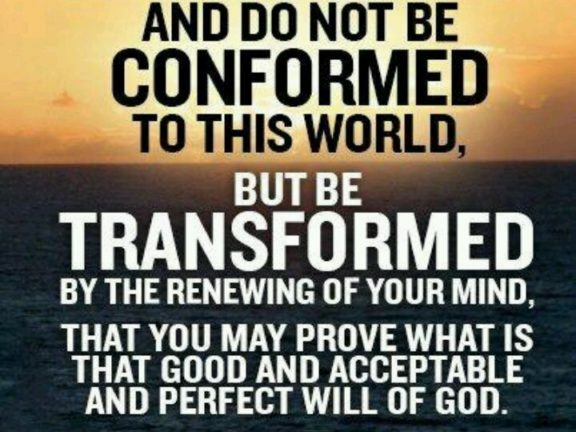 Why did I go to such great pains to conceal my real convictions? Well, I’m a liberal, not a conservative. That’s the real reason for sure. 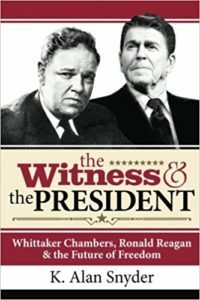 Then came the penultimate misdirection—my book on Ronald Reagan and Whittaker Chambers. I spent so many years reading everything both men had written only because I had to make sure my cover wouldn’t be blown. If you look carefully, though, you can see I tripped up now and then. I actually allowed criticism of both men on certain points, which certainly gives away that I’m not a true conservative because criticism like that cannot be allowed. I did, however, conceal most of my liberalism by writing things that would be considered commendatory about both Reagan and Chambers. This, obviously, is the height of all my deceptions in these varied books. I fooled everyone—because I’m a liberal, not a conservative. Well, what about my teaching? 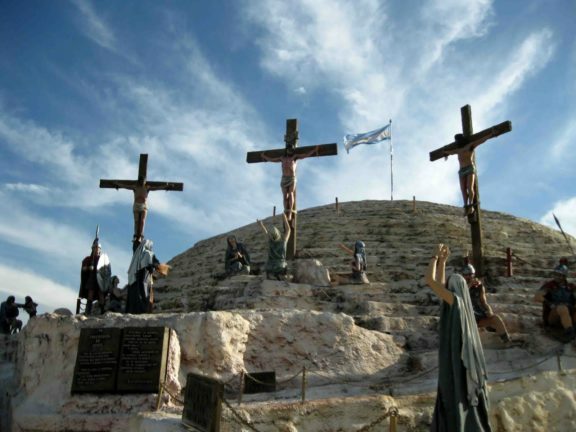 Students have been fooled for thirty years as I kept hidden from them my true beliefs. And that work I did for the Christian Coalition back when it was a real force to be reckoned with? Pure subversion. And then there’s this blog I’ve written for ten years. Can you possibly understand how difficult it has been for me to pretend every time I write a post that I’m really a conservative? The pressure has, at times, been nearly unbearable. The conservative columnist who wrote what he did has dealt with us once and for all—we are liberals in conservative clothing, undermining real conservatism. Yet, I see it differently. 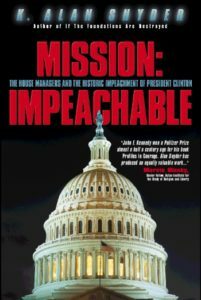 Those of us who are willing to critique President Trump, not only for past indiscretions but for the manner in which he conducts himself in the presidential office currently, are actually attempting to save conservatism. We see the kind of conservatism espoused by that columnist as more of a tribal allegiance—shall I say nearly a cult of personality—that has little to do with principled conservatism. 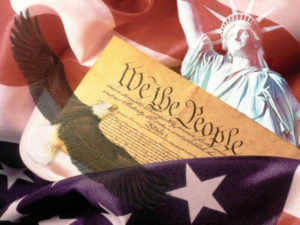 Our goal is to conserve conservatism, hoping that when the Trump Era finally comes to an end, that there will still be a movement devoted to the Constitution and the concept of the rule of law, and that considers character as a bedrock necessity for good government.